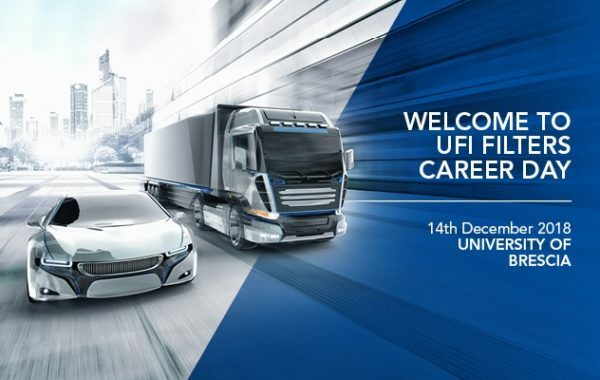 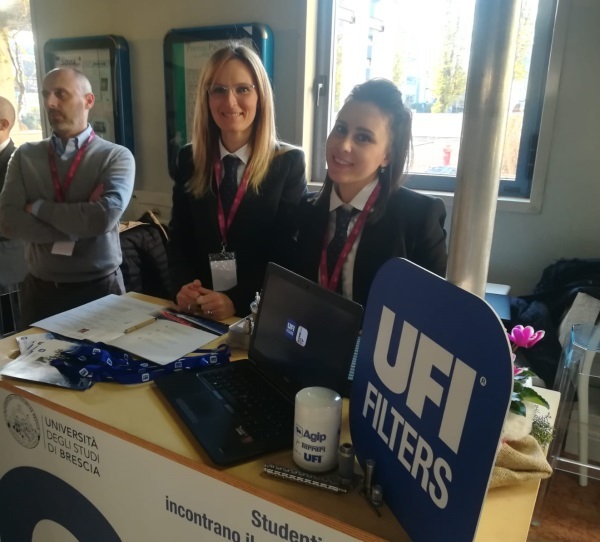 UFI Filters is to attend the “Career Day”, the event organised by the University of Brescia (Italy) on the 14th December 2018 for young students and new graduates. 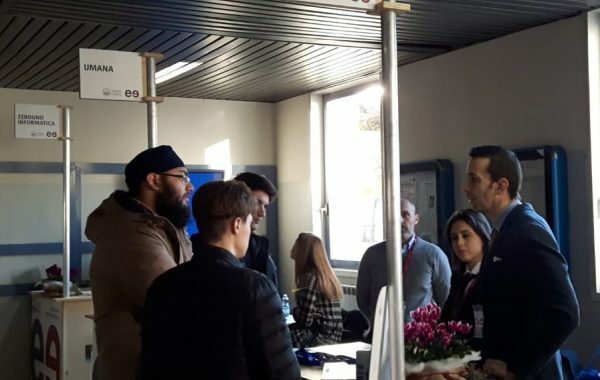 The event involves mainly the scientific courses of studies: Medical and Biological Science, Economic Science, Engineering and Legal Studies. 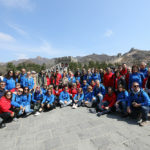 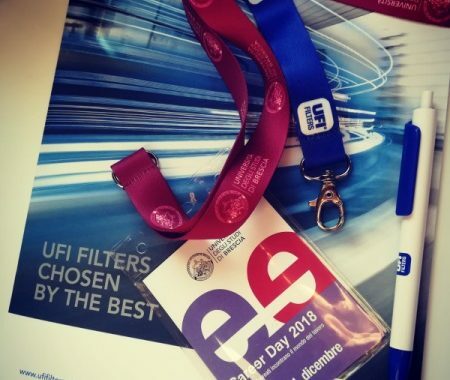 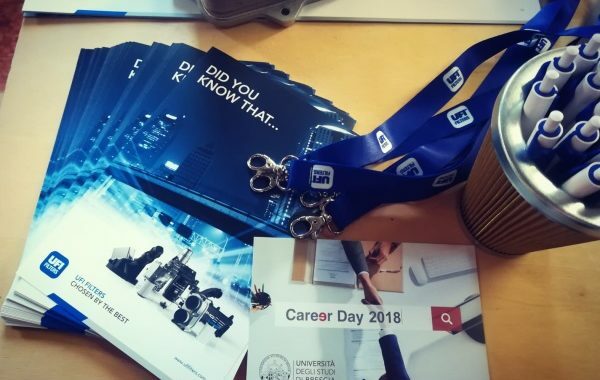 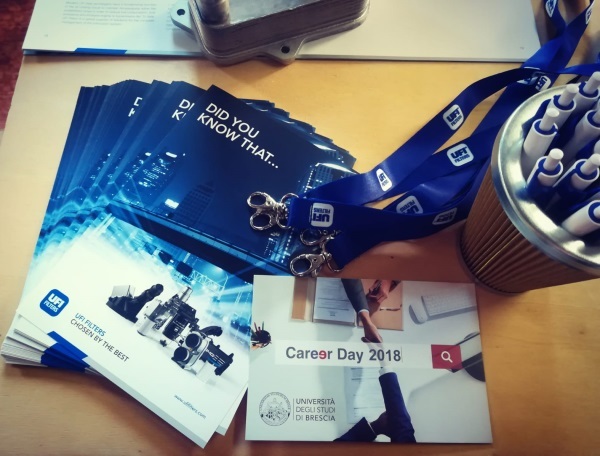 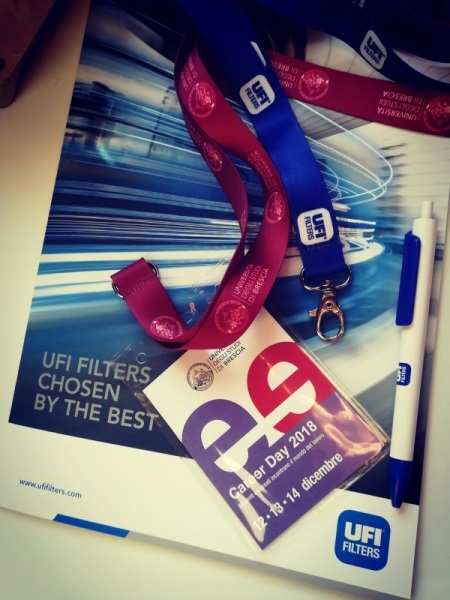 The “Career day” offers a dialog and a meeting point between the Company and the University; UFI Filters is an Italian multinational that represents a great job opportunity for new talents. 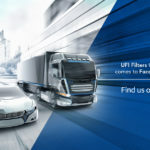 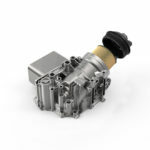 With more 4.000 employees in 16 countries and 4 continents, the Company is a leader in the production of filtration technologies and thermal management systems for the automotive, heavy duty, off-road and hydraulics sectors. 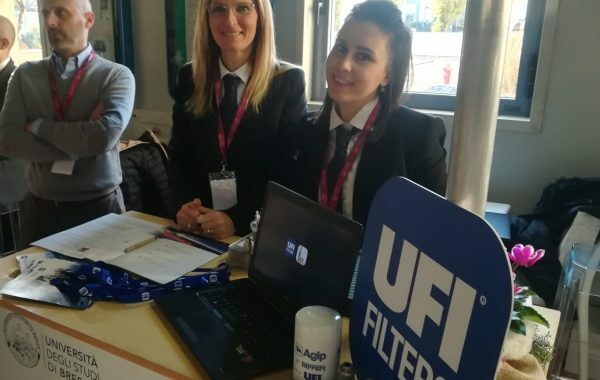 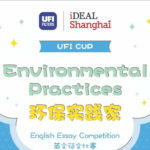 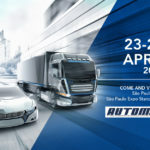 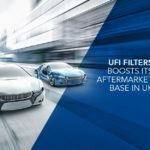 The selection process of UFI Filters Group, which has always been careful to create effective connections between industry and university training, plans to involve young people, through meetings with key company representatives and interviews with the Group’s HR staff present at the event. 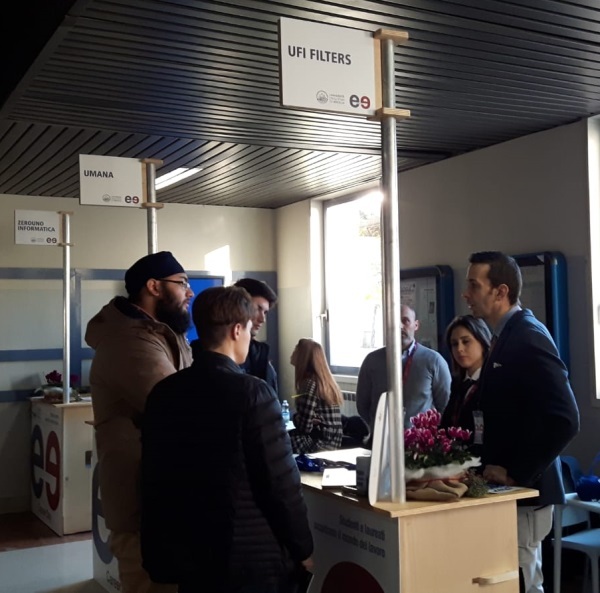 Visit us at the University of Brescia, Stand 38, where talent meets innovation.